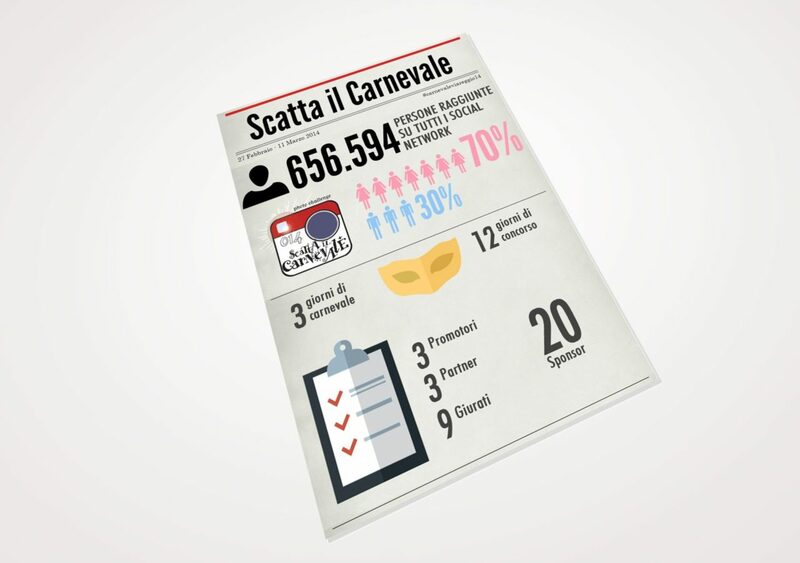 Fondazione Carnevale di Vareggio - together with Carnevalari Cultural Association and in collaboration with Intoscana.it, portal for tourism promotion powered by Regione Toscana and WishVersilia - called us for help to raise the "Carnevale di Viareggio" brand awareness on social networks. 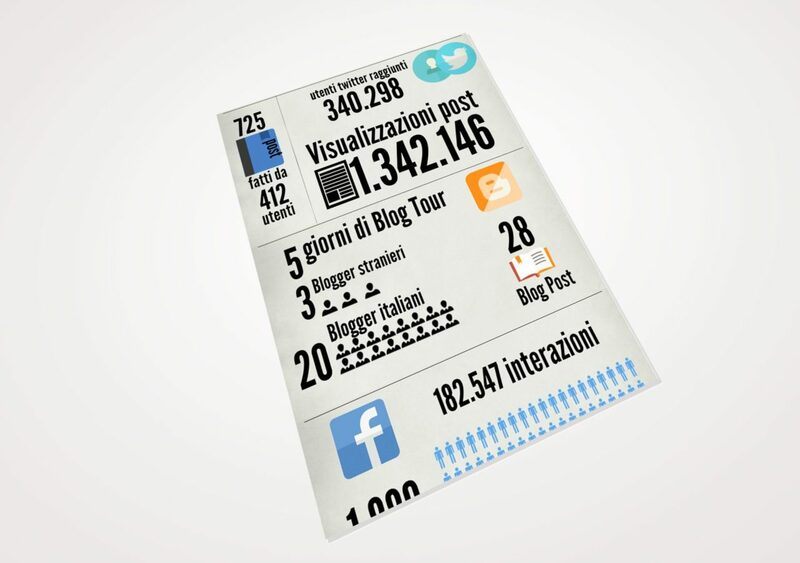 In order to achieve this task, we arranged a social strategy that included a photo contest on Instagram (with paid sponsored campaigns on Facebook and Twitter as well). 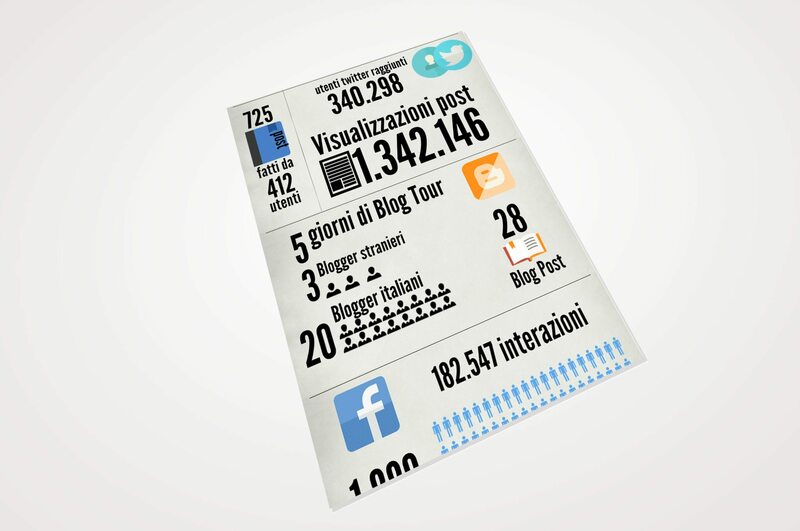 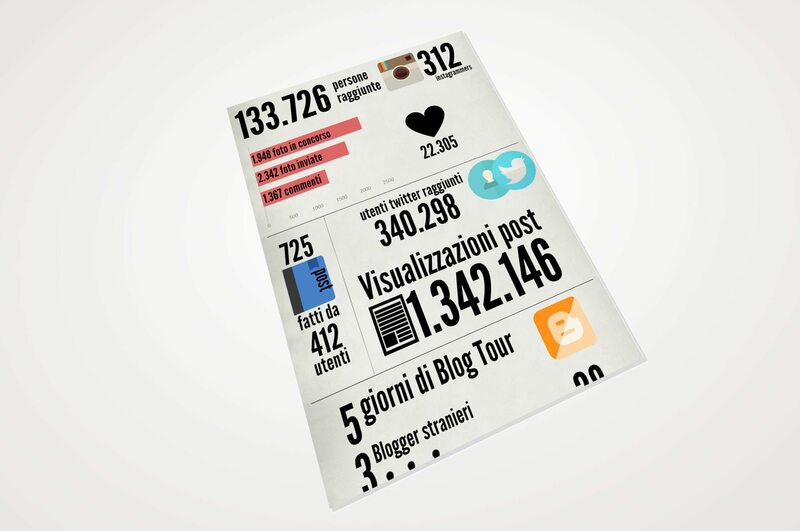 We also organized a 5 days blog tour with 20 Italian bloggers and 3 foreign bloggers. The initiative involved more than 700.000 users and more than 4.000 pictures. 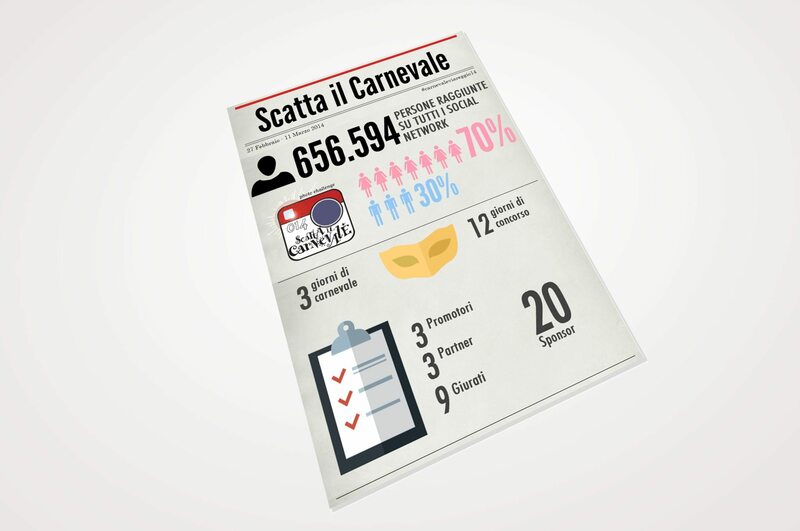 In 2014, #carnevaleviareggio14 was the most popular hashtag among Italian carnivals.